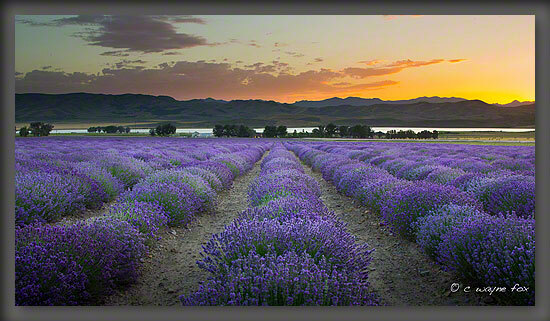 Driving into Mona, Utah on I-15 the fragrance of fresh lavender through an open car window is enchanting. Just fifteen minutes from all of the construction madness in and around Utah County, remnants of road-rage and stress fade away as the vast expanse of farms begins to unfold. From early spring through September breathtaking rows of majestic purple lavender extend like a scene from an romantic French Countryside. It might seem this must be a labor of love, but in fact these fields are generating mega bucks for one of Utah County’s most profitable multi level marketing businesses. One of six farms and seven distilleries worldwide, Young Living Essential Oils (YLEO) is a multilevel marketing company that has been based out of Utah Valley for the past 18 years. 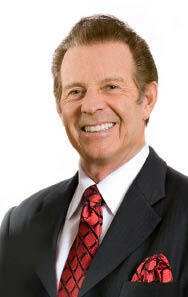 Gary Young, founder and president of YLEO, has a mercurial history. As he tells it, it all began with an almost fatal logging accident at 24, which left him in a coma for three weeks, paralyzed, depressed, and confined to a wheelchair. Three years after the accident he claims to have regained feeling in his legs as a result of using essential oils. A miracle? A lie? Or a bona fide homeopathic remedy? Young’s wife Mary is YLEO’s Executive Vice President and the keystone figure in the multilevel marketing company’s success. Distributors get 25 percent off products and reduced shipping, not to mention generous bonuses and jet-setting trips if they achieve annual sales goals. The oils are considered powerful agents, far more potent than dried herbs. The YLEO catalog features hundreds of single and blended oils, as well as nutritional supplements and bath and skin care products, none of it cheap. YLEO has a loyal, worldwide, passionate following. Utah Valley Business Quarterly magazine rated YLEO as third in the Utah Valley Top 10 Revenue companies, generating $162 million in 2010 with 473 employees working for Gary Young’s empire. Both Gary and his distributors promote a lifestyle of abundance, health and longevity. Health supplement companies generate $4 billion in annual sales — 4 times the revenue of the state’s more famous ski industry. The sales are impressive considering “more than 100 supplement companies dot the terrain alongside I-15 snaking through Salt Lake City, Utah, generating $4 billion in annual sales—four times the revenue of the state’s more famous ski industry,” according to Time magazine. 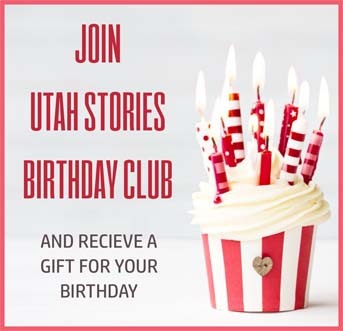 Utah’s dry climate is ideal for storing such products and Utahns have an entrepreneurial mindset, not to mention tight-knit religious community that not only offers the framework for building a MLM network, but also the relationships for perfect person-to-person sales opportunities. 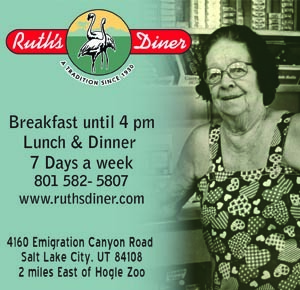 I worked for the Young Life Research Clinic Institute of Natural Medicine, in Springville, Utah. One summer day, Young visited his clinic. As Gary takes the stage, his presence evokes squeals of excitement from his adoring staff. No medical records exist of his early paralysis and miraculous healing. In 1983 he was arrested in Spokane, WA for practicing medicine without a license, and again arrested in 1988 in California for deceptive advertising. There were always rumors. For instance, that Young’s wife deceptively received successful in vitro fertilization treatments in order to convince their two young sons to scam barren women into believing YLEO products could help them conceive children well into their middle age. In 2005, Young closed the clinic due to pending lawsuits, however his prescription for health paired with a connection to the abundance of positive thinking successfully continues to bring in millions of dollars per year from both domestic and international distributors. regenerate what was lost from the same plants that started this farm,” says Weaver. a different perspective of healing paired with a take-control-of-your-health attitude that attracts people like a pheromone into a complex scheme for health and happiness. Gary Young refuses to speak to the media regarding his past and has not returned Utah Stories’ phone calls yet for comment.